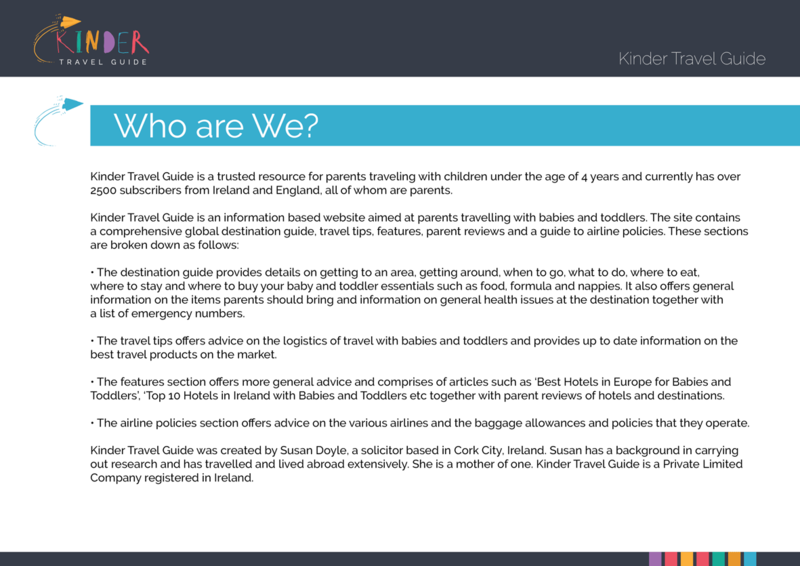 Kinder Travel Guide web booklet. 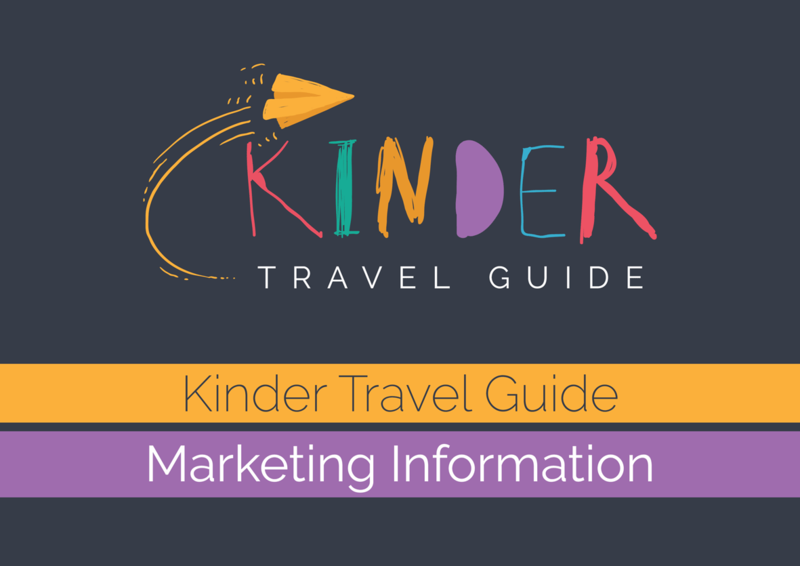 Kinder Travel Guide is a web site dedicated to providing the most up to date information on destinations and airline policies for parents wishing to travel with babies and toddlers. 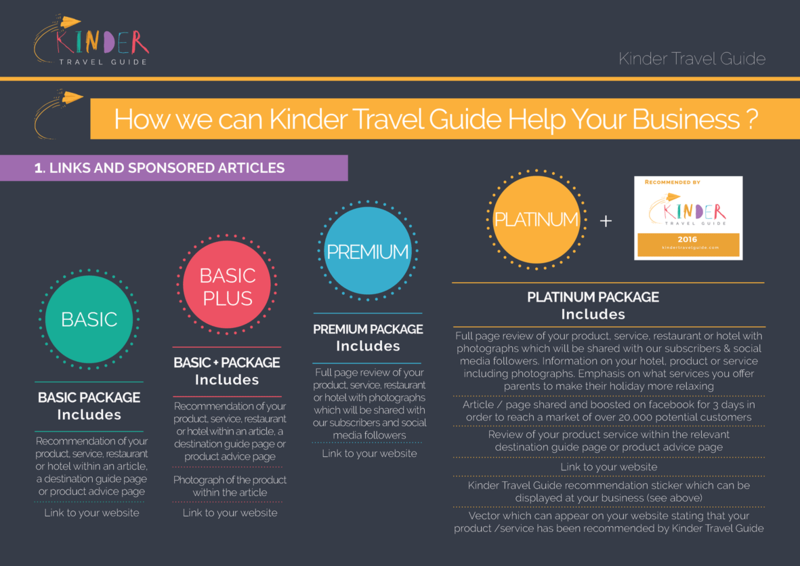 I was asked to design a booklet that would inform businesses about advertising options on Kinder Travel Guide website. 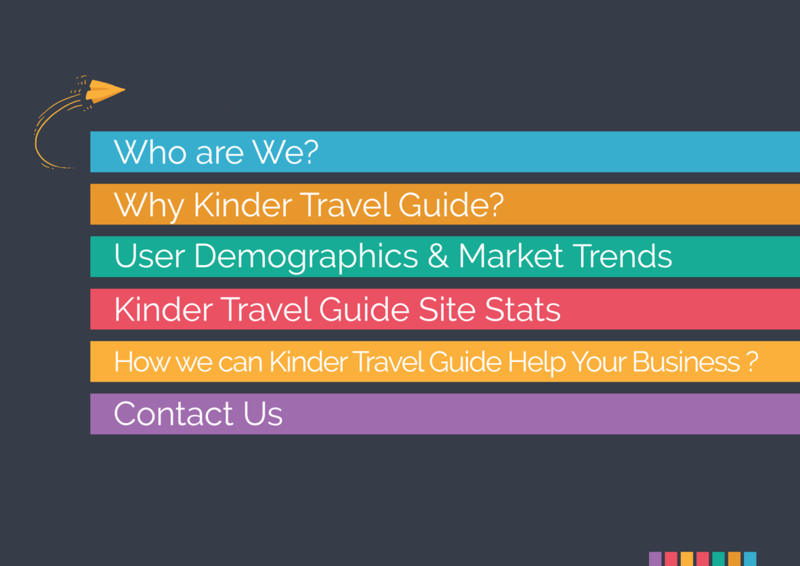 Kinder Travel Guide already had a logotype and brand guidelines. 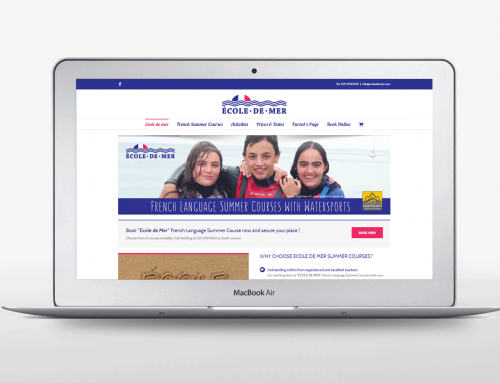 A new promotional booklet had to reflect existing brand identity. 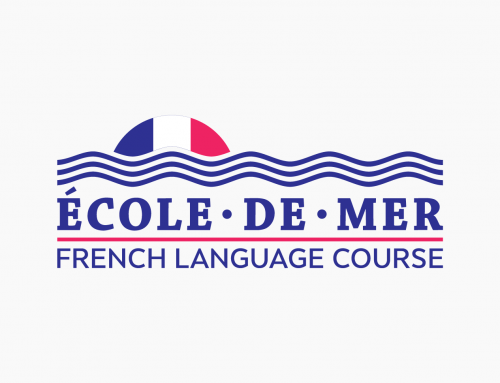 Colors of the logotype are the most important elements of the brand identity. I used brand colors to guide reader between different sections of the booklet. 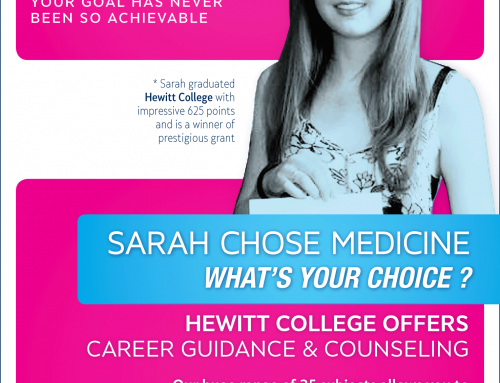 Client also wanted to include simple info graphics to improve visual appearance of the booklet. 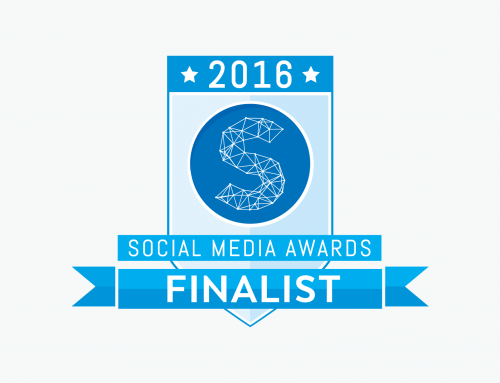 I also designed little icons for the phone number and email address. Client was very happy with the booklet. 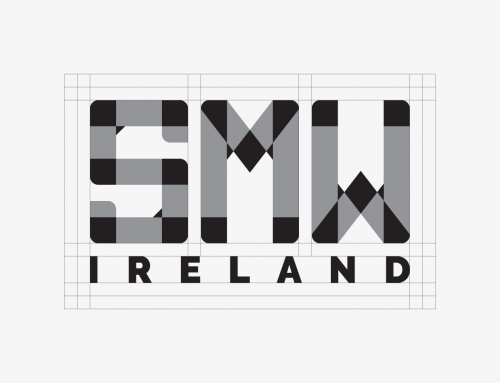 It came out informative, visually appealing and reflected brand identity perfectly.